Are you looking for the perfect setting to entertain clients, reward employees or simply enjoy an evening out with friends and family. Would you like to have the best seats in the house to get an up-close look at the very best in sports and entertainment? Designed to offer first-class amenities and personal service in an exclusive environment, luxury suites at the Greensboro Coliseum are the perfect setting for entertaining business clients, closing a major deal or socializing with family or friends. Home to an amazing variety of concerts, sporting events, family shows, conventions and myriad other exciting events, the Greensboro Coliseum hosts the best in live entertainment. 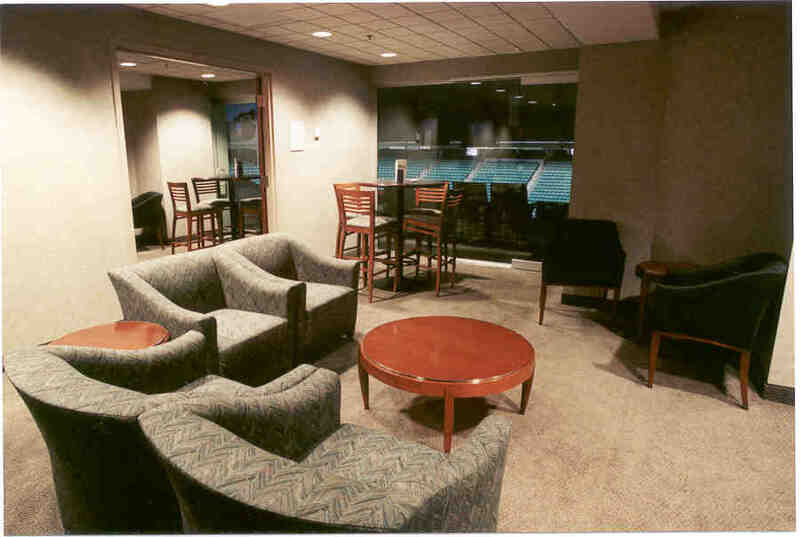 Leasing a suite at the Greensboro Coliseum is the quintessential choice for both individuals and groups looking for the full entertainment experience. The suites are handsomely furnished and provide an opportunity for you to enhance business relationships while also spending time with those most important to you. A wide range of food and beverage options (including alcoholic beverages), can be ordered from the Coliseum’s exclusive caterer, Spectra Food Services & Hospitality, and delivered to your suite. Suite attendants are on duty during events to ensure that all of your needs are being met so you and your guests can focus on experiencing the excitement of seeing the most popular musical acts on stage, being thrilled by Circus acrobats on the high wire or checking out some of the top college basketball action in the country. *for the ACC Men’s Basketball Touranment, suiteholders will receive 4-6 non-suite tickets. For the ACC Women’s Basketball Tournament, suiteholders will receive 12 non-suite tickets. For more information on Coliseum luxury suites, please contact Jo Milos at 336-373-7415 or by email.